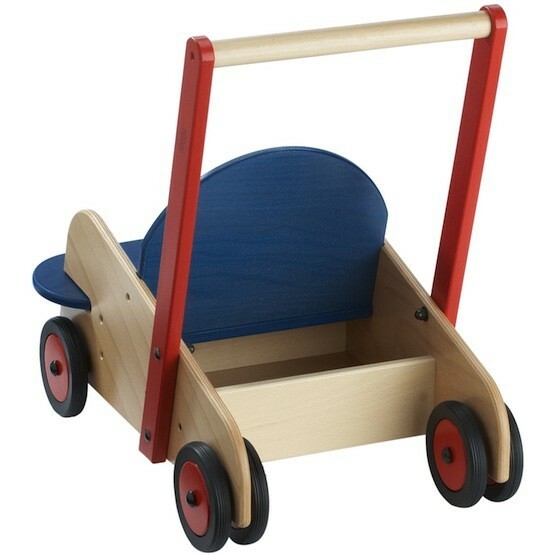 The award-winning Walker Wagon from HABA aids children in moving. It includes a seat to push their favorite plush toy or doll and a convenient pocket for toy storage. The strength of the brake can be adapted to suit the user, so it will grow as your Mighty Girl does! 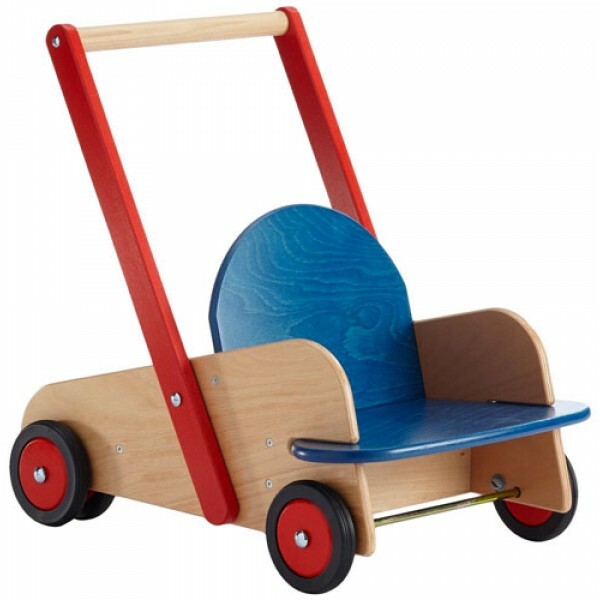 With sturdy construction and quality parts, including rubber tires on wooden rims, this Walker Wagon will take whatever your Mighty Girl can dish out.